For delivering long-term relief from arthritic joint pain. Low-back pain first introduced itself to Walter* in 2009. Starting quite suddenly, without an instigating injury, it soon became his constant companion and further aggravated him by traveling down his left leg to the back of his knee. 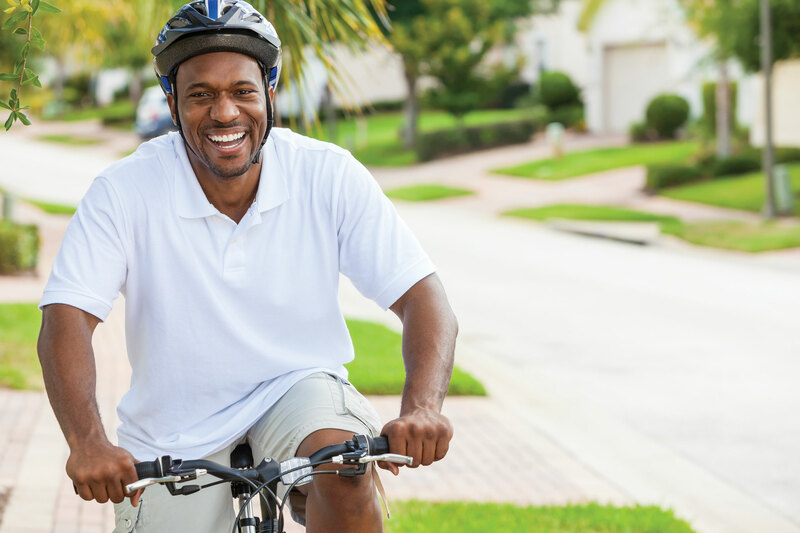 After radiofrequency ablation, people can get back to their active lifestyles. Walter’s pain switched from dull and achy to sharp and piercing depending on his position. It increased when he stood or walked and let up whenever he sat or lay down. His doctor prescribed physical therapy, but that made matters worse, the therapy only intensifying his already disabling pain. At that point, Walter’s doctor believed his patient would benefit from treatment by a pain management specialist. He recommended Sunil Panchal, MD, a board-certified interventional pain specialist. Dr. Panchal is president and medical director of National Institute of Pain, which has centers in Lutz and Riverview. “People such as Walter tend to use the term sciatica when talking about their back issues, particularly when the pain radiates into some area of the leg,” notes Dr. Panchal. “That’s not very specific. The pain could be going to the buttocks or hip, or down to the knee or ankle. Patients use that term very broadly. From Walter’s description, Dr. Panchal suspected the arthritis could be found in Walter’s facet joints and sacroiliac (SI) joints. Facet joints are the small, stabilizing joints located between the spine’s vertebrae that connect the vertebrae to each other. The SI joints connect the spine to the pelvis. Their job is to absorb the shock that builds between the upper body and the pelvis and legs. “To confirm this diagnosis, I performed an x-ray-guided injection of a local anesthetic to temporarily numb the joints,” states Dr. Panchal. 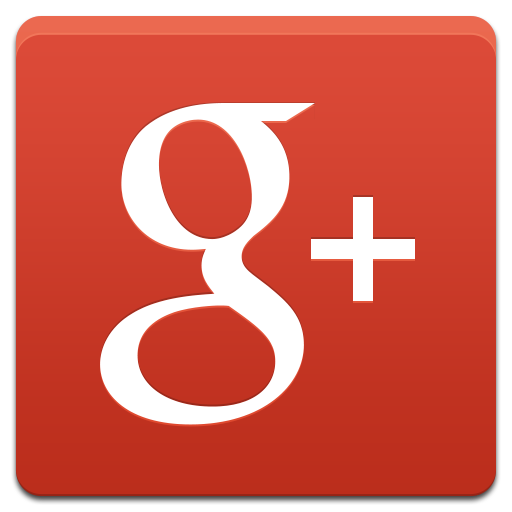 “Walter got excellent relief when we numbed the facet and SI joints. He got ninety percent relief, so that confirmed that those joints were involved. Dr. Panchal notes that steroids are a short-term treatment anyway. They stay in the body for a maximum of two weeks. Walter had relief from the steroid injection for about five days. Dr. Panchal then selected a longer-lasting option for his patient in pain. After having limited success with steroid injections, Dr. Panchal decided he could provide Walter with long-term relief using a nonsurgical procedure called radiofrequency denervation or ablation. During this procedure, done under fluoroscopy (continuous x-ray) guidance, the doctor uses radiofrequency energy to deactivate the nerve endings in the joints, which relieves the pain. “During this procedure, we use an insulated needle,” describes Dr. Panchal. “We place an electrode through the needle, and that electrode measures the temperature at the tip of the needle. It automatically adjusts the radiofrequency energy output to maintain the heat settings we’ve programmed into the equipment ahead of time. The heat from the radiofrequency energy cauterizes the nerve endings in the treated joints, which are the source of the patient’s pain. As a result, patients achieve pain relief for a longer period of time than with an injection of local anesthetic. Inflammation is also reduced with ablation, and it lasts longer than a steroid treatment. Radiofrequency ablation is a good treatment option for pain from the facet and SI joints, but it can be used to treat pain from other joints as well. “Many people have pain in the neck radiating to the head or out to the shoulder blade area,” observes Dr. Panchal. “These people might get diagnosed with headaches or migraines, but the pain is actually coming from the facet joints in the cervical spine. Those structures can be treated with radiofrequency ablation. Radiofrequency ablation cauterizes the nerve endings in the facet and SI joints, so relief lasts until the nerve endings grow back again, which takes a long time to occur. “Research on this procedure only followed patients for a year, so I give my patients a conservative estimate of how long their relief will last,” relates Dr. Panchal. “I tell them we have data suggesting the procedure should give them relief for about a year. Dr. Panchal initially performed a radiofrequency ablation procedure on Walter’s facet and SI joints in 2010. The result was complete relief of his pain, which in his case lasted for a full seven years. Last October, however, he began to experience some of his symptoms again and returned to National Institute of Pain. Another benefit of the radiofrequency ablation procedure is that it stands as a viable alternative to opioid medications for people in serious pain. “The treatment’s long-term relief is especially beneficial in our society, where people are concerned about opioid addiction,” comments Dr. Panchal. “In my twenty years of experience with the treatment, I’ve found the procedure can reduce or eliminate the need for medications.